Teacher - De website van lucas-jakobs! 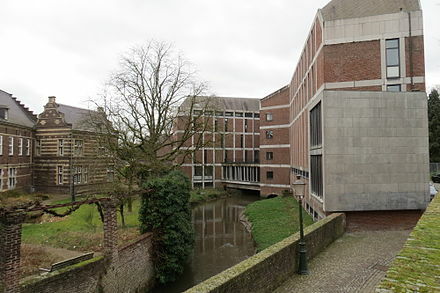 Since 1985 I teach the subject of Music Theory at the Maastricht Conservatory, Netherlands. In the 1970s I played the guitar in various rock bands and conducted choirs. I studied Music in Education with André Stolwijk and Music Theory with Henri Delnooz. From the field of Music in Education, through the piano, I got more involved in jazz and became interested in developing jazz and pop theory curricula. As well as teaching general theory subjects, I also teach Choir-conducting. I'm attached to the Music in Education department. 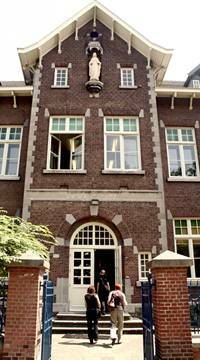 The Maastricht Conservatory is a school with many foreign students. Besides our Dutch students we have many students for example from Germany, Belgium, Luxembourg, Greece and Korea.